Rachel A. Gorenflo is one of the founding members of GG&P. 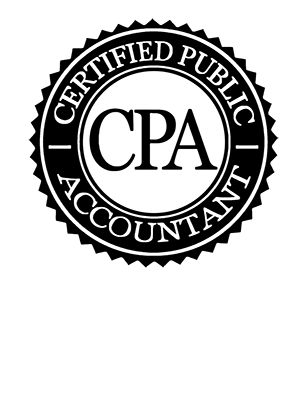 Rachel holds the distinction of being both a board certified attorney (Marital and Family Law) and a Certified Public Accountant (CPA). She was recognized as one of the Best Lawyers in America in the 2013, 2014, 2015, and 2016 editions, and correspondingly one of the Best Lawyers in Florida. She is recognized as an AV rated attorney with Martindale-Hubbell, and was also listed in Florida Super Lawyer’s in the 2008 – 2011 editions. Orlando Magazine featured Rachel in their February 2012 “Spotlight on the Law” edition. 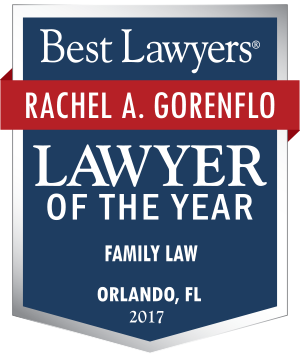 Rachel was also named Lawyer of the Year (2017) in the area of family law by Best Lawyers. 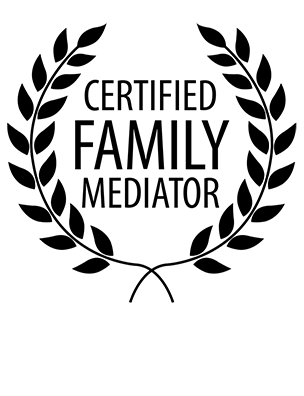 Rachel is certified as a Family Law mediator and has trained in representation involving the collaborative process. Her experience includes work in all facets of Family Law with extensive participation in complex Family Law litigation. 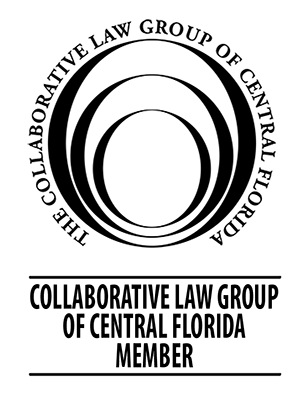 Because Rachel is a Certified Public Accountant as well as a practicing member of the Florida Bar, she is able to bring a special multi-disciplinary perspective to both litigation and dispute resolution. 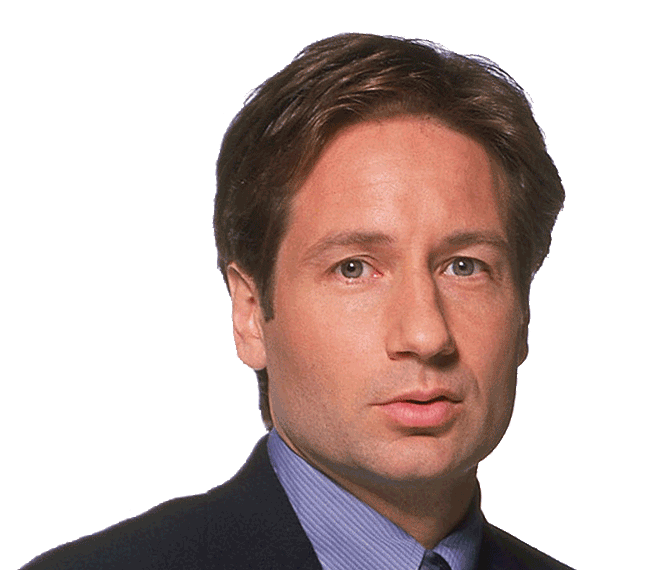 Rachel graduated from the Stetson University College of Law in 1994. In addition to sustaining a thriving law practice, she has been very active within the professional legal community. 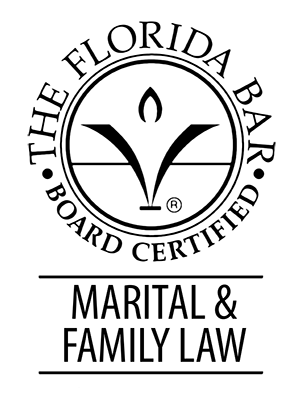 She previously served on the board of directors of the Central Florida Family Law Inns of Court. 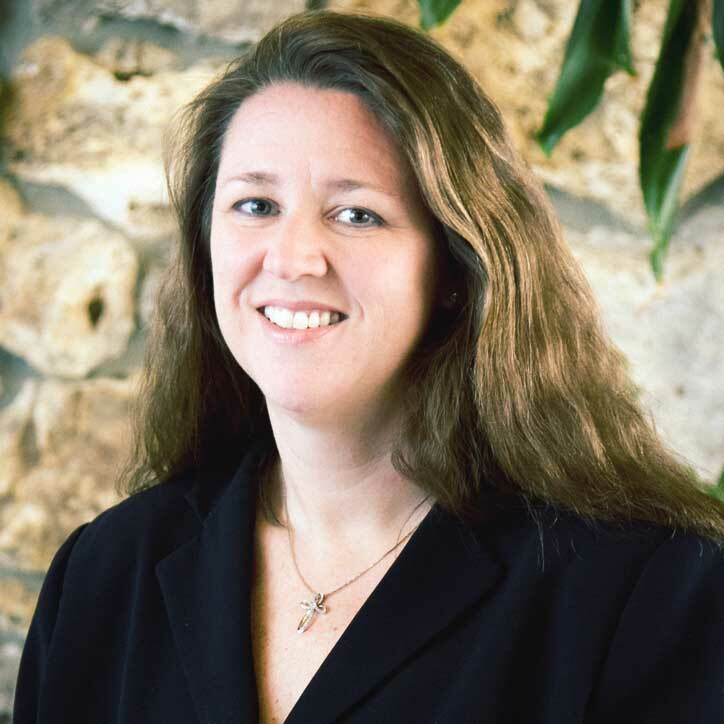 Rachel was a representative for the Eighteenth Judicial Circuit on the Young Lawyer Board of Governors from June 2004 – June 2006, and was the Chairperson of the Family Law Section of the Seminole County Bar Association in 1999. After serving various offices, she was President of the Seminole County Bar Association in 2002. 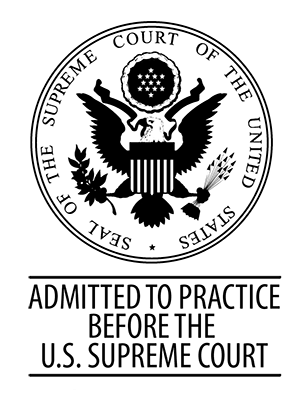 Rachel is admitted to practice in all Florida State Circuit and County Courts, as well as the Supreme Court of the United States. When she is not slaving away working diligently on her cases, Rachel divides her time between her adorable monsters...I mean children and her obsession with horror, sci-fi, and action productions.